Credit Counseling, Debt Consolidation or Bankruptcy? Are you considering debt relief through an online consumer credit counseling or debt consolidation service ? You may be surprised to learn that they can do more harm than good to your credit. Most times, bankruptcy is a better option, and many attorneys will be happy to sit down with you for a free consultation and thoroughly discuss your personal financial situation in order to help you decide what is the best solution for your financial problems. In analyzing your particular situation, it’s always important to consider if there is an alternative to filing bankruptcy. 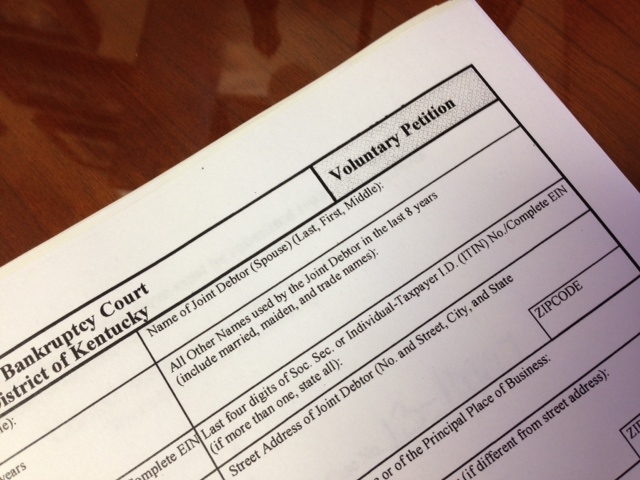 The decision to file bankruptcy is a difficult choice for folks to make. A bankruptcy will affect, in some fashion, your future credit. Bankruptcy, though, does not totally destroy your ability to get credit in the future and can impact it much less than continued delinquencies on your credit report. The decision to file bankruptcy must be carefully made in consultation with an attorney. The federal government passed the bankruptcy code to protect and aid persons and businesses who find themselves trapped in a situation in which they can not survive without help. It can also allow a way to restructure their debts to the benefit of themselves and their creditors. Can filing bankruptcy improve your credit score ? Bankruptcy is a time-honored practice that can enable folks to get back on their feet and provide for their family. It is available as a Federal Law provided for in the United States Constitution. Is bankruptcy for you ? The bottom line: Find a good attorney you can trust and be comfortable with and allow them to assist you. 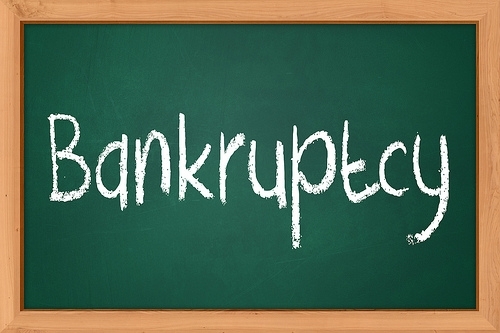 Bankruptcy is not the end of the world, in fact, in most cases it can be the beginning of your fresh start !